Put some citrus energy in your step and leap into the future with a smile. Leaping Lemon Bling has hooked up with Level Up. 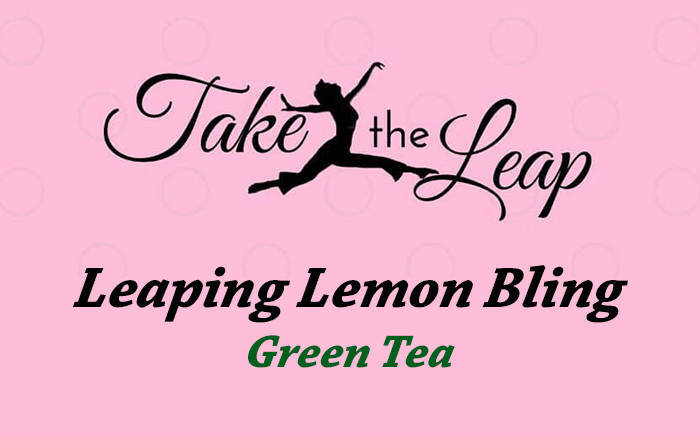 Love Leaping Lemon Bling? 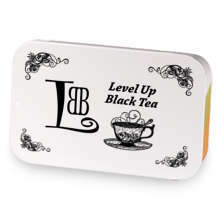 This is just one of 2 teas in this fandom. Check out the whole series.